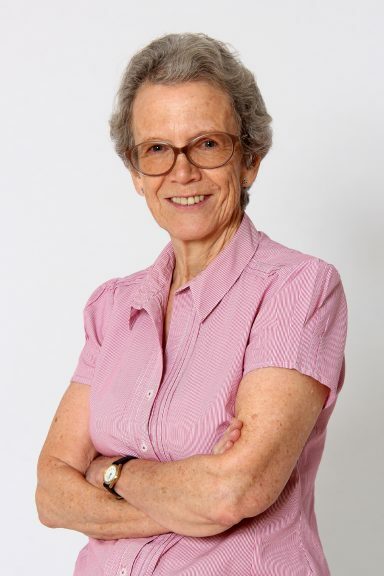 Professor Margaret Gill is currently Professor of Integrated Land Use at Aberdeen University (60 per cent of her time) and is seconded to the UN’s Food and Agriculture Organization as chair of the Independent Science and Partnership Council of the CGIAR . Margaret has had a varied career in agricultural sciences starting with research in ruminant nutrition before broadening her interests to the impact of agriculture on the environment and subsequently managing and advising on interdisciplinary research. Her recent research publications include papers on the importance of livestock in global food security and mitigating the contribution of domestic livestock to greenhouse gas emissions. She became a Fellow of the Royal Society of Edinburgh in 2003 and served as the Scottish Government’s Chief Scientific Adviser for Rural Affairs and the Environment from 2006 to 2011. She was awarded the OBE in 2011 for services to science. Margaret has a degree in Agricultural Science from Edinburgh University and a PhD in sheep nutrition from Massey University, New Zealand.